Like the pop culture TV favorite The X Files, Spirit Quest 2019 X Files follows the same spooky format. Through the eyes of Skully the skeptic, or Mulder the believer, you will investigate mysterious cases with no obvious conclusions. Explore the evidence, listen to the testimony, and decide for yourself if you are really Skully or Mulder. Now in its eighth year, Spirit Quest is like no other ParaCon. It is an interactive hands-on experience dealing with a specific topic. This year Spirit Quest delves into the X files. X files are unexplained cases dealing with paranormal phenomena. Spirit Quest 2019 X Files is for you! Get your tickets at discounted rates for a limited time! Purchase your weekend package now for only $125/pp and save $25! Tickets good for Friday, Saturday and Sunday events. 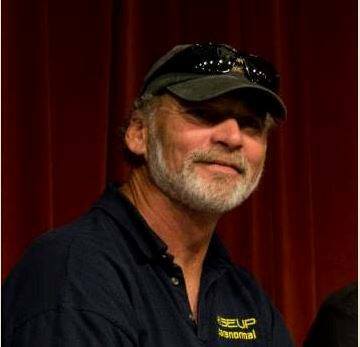 Bio: Both Greg Berghorn – Director, and Joe Cambria – Vice Director, are the founders of NEUFOR (New England UFO Reporting Center). Both are career engineers. Greg working in electronics, and Joe working in the Bio-Medical field. Greg and Joe’s combined extensive experience in the study of Ufology that started in the mid 1970’s, spans 75+ years. 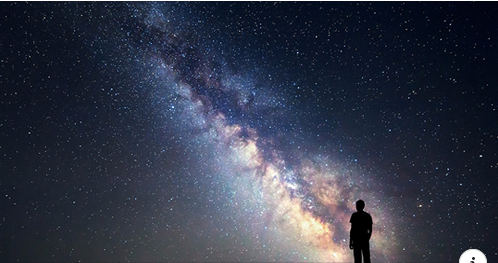 Researching the UFO phenomenon as field investigators, they have expanded the study to include most aspects of the UFO subject matter that’s constantly evolving. NEUFOR has a diverse range of members, field investigators, consultants and research specialists that scientifically study the UFO phenomena. In January 1971, the Perron Family moved into a 14-room farmhouse in Harrisville, Rhode Island. Almost immediately they noticed strange things happening in the house. Things disappeared or were moved from place to place. Strange sounds were heard and small piles of dirt were found on the kitchen floor. The girls soon believed that there were spirits in the house. Carolyn researched the history of the home and discovered that it had been in the same family for eight generations. Many of them had died under mysterious or horrible circumstances. Several of the children had drowned in a nearby creek, one was murdered, and a few of them hanged themselves in the attic. This was the beginning of one of the most imfamous cases of paranormal terror in Rhode Island History. Keith Johnson was one of the first investigators invited in by the family. What transpired next is one of the most fascinating and famous haunting in America’s history. Bio: Keith and Sandra are regularly called upon to assist individuals in dealing with alleged malevolent paranormal phenomena or potential inhuman infestation in their homes and together have over 50 years of experience as paranormal investigators. Keith has had an interest in the paranormal since he was a teenager when he had phenomena occur in his own home. In the seventies, he was a member of the paranormal research group Parapsychology Investigation & Research Organization, out of RI College. Keith has been featured on the SyFy Channel’s Ghost Hunters, as a consulting demonologist, and both he and Sandra are former core members of The Atlantic Paranormal Society (TAPS). They have been featured as demonology consultants in two first season episodes of the A&E series Paranormal State as well as assisting with documentaries dealing with the paranormal including 'Haunted R.I.' and New Gravity Media’s '14 Degrees'. The pair are co-founders of New England Anomalies Research and host a local TV talk show dealing with paranormal topics called Ghosts R N.E.A.R. which airs locally in Rhode Island and can also be seen online. Keith is the author of the ‘Paranormal Realities’ book series that chronicle his experiences as a paranormal investigator. Books I, II & III have been published and subsequent books are in the works and due for future release. You can learn more about them by visiting www.nearparanormal.com. The remains of a once-impressive ship lay in a watery grave near Yanchep, Western Australia: the SS Alkimos. Perhaps the most cursed vessel ever to sail upon the high seas, it had issues from the shipyard straight through to the day it met its ultimate fate at the ocean’s bottom. 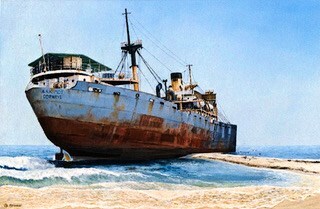 The colorful history of the Alkimos included deaths of construction crew; a murder-suicide; war-time attacks; running aground on the reefs; and finally being driven onto the Eglinton Rocks in Australia where the wreck remains to this day. Mysterious lights, noises, and voices still filled the ship, even as it lay empty save for one brave caretaker. Strange occurrences in the waters surrounding the ship still remain common, and those who dare to dive down to examine the wreck experience unexplained problems with their equipment….or never return at all. Is there some unseen force that doomed the Alkimos, and continues to reach its ghostly hand out even today? Join Anne Kerrigan as she dives headfirst into this mysterious X-file…. Lora Hale Costner, a 42-year-old mother of two, went missing on January 7th 2016. Three weeks later her sister-in-law was contacted by psychic Troy Griffin through Facebook. Griffin went back to Facebook, and zeroed in on three of Costner’s friends, two men and a woman he thought were involved. He sent his findings in a report to the sister-in-law, who forwarded it to police. “A few hours later, they found the body,” he said. Finally, 19-year-old McKinley Lane Cody was indicted for allegedly robbing Costner of prescription pain medication and murdering her by hitting her in the back of the head. Was this a coincidence? Or was some supernatural power involved? Discover for yourself, through this special workshop. 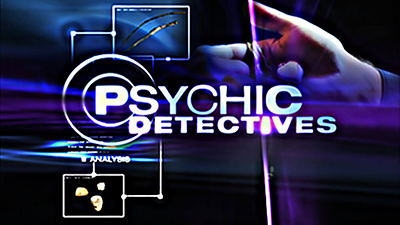 This hand-on unit explores the techniques and procedures employed by psychic detectives in their work. A collection of tales involving encounters with strange entities along the roads of southern New England. Some of these stories have become local legends, others are yet to be known. Bio: Andrew Lake is a Rhode Island native and the founder of Greenville Paranormal Research (greenvilleparanormal.com). He has been fascinated with ghost stories and tales of the unexplained for over forty years. Lake has visited and investigated many haunted locations throughout southern New England and over the years he has spoken with a great number of people who claimed to have had encounters with ghosts, spirits and the other things that go bump in the night. Besides being the author of Ghosthunting Southern New England (Clerisy Press), his research into the ghost stories of Foster, RI, was the basis for the Rhode Island PBS special The Legends of Dolly Cole. Lake was also featured in the documentary The Bridgewater Triangle and has appeared on Monsters and Mysteries in America, Midnight in the Desert and Spooky Southcoast Radio. X File - "What is your emergency?....." First responders are trained to respond to situations where objectivity, rationale and courage are the primary tenets of their job. Regardless of their religious and populist views, their main objective is to protect and serve the public from potential danger. 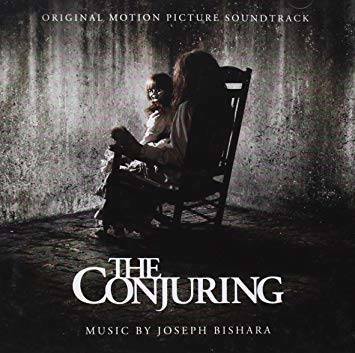 But in certain instances, they find themselves in terrifying circumstances that don't involve a living perpetrator and are thrust into the realm of the paranormal. Like the TV show of the same name, we will pull back the curtain and examine what happens when law enforcement is confronted with the unexplained...the true "X-Files". Bio: Ken DeCosta has been investigating claims of the strange and unusual for 43 years and over that span of time has been involved in well over a thousand cases involving the bizarre and unexplained.He's employed objective reasoning, background research, interviews and on-site analysis to explore claims of the paranormal from hauntings to cryptid and UFO sightings. Always questioni ng, always challenging the norms, Ken believes the investigation process should be focused on those rarer instances where rational explanations fail and the fantastic begins. He founded the RISEUP Paranormal Society based in Rhode Island in 2007 and the group has expanded into 5 New England states embracing the team's motto of "Real people. Real answers". RISEUP is featured in the YouTube series, "RISEUP Paranormal presents The Paranormal Truth", an unvarnished look at the true nature of their investigation process and the locations they visit. While Ken is an advocate for advances in technology in terms of data gathering, he doesn't do so at the expense of the human elements involved in the paranormal experience. The connection with those involved remains paramount to his process. Ken is also the director of RISEUP's annual charity event, the held each year in Harrisville, RI. To date the event has raised over $30,000 for local charitable and advocacy programs. Friedrich Jürgenson is vacationing with his wife Monica at his summer house. After enjoying a day of sunbathing by the lake Friedrich returns to the cottage and removes the tape recorder he brought to record the songs of the estates birds. Friedrich heads up the staircase to the attic. He places the recorder and microphone in front of an open window facing the garden. He places a brand new tape into the machine and begins to record the song of a chaffinch sitting in a tree outside the window. After he is though recording he plays back the tape. The bird’s song comes through loud and clear but to his surprise it is not the only sound captured on the tape. A deep male voice speaking in Norwegian cuts through the sound of the bird’s song. 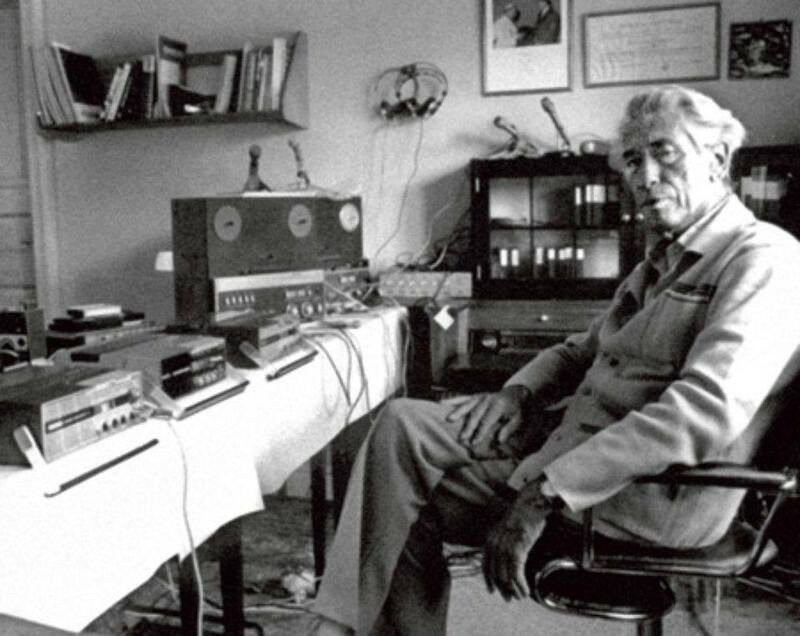 The voice that he did not hear while making the recording talks about a nightly birds song and in the background is the sound of a singing sparrow. Suddenly the sound of the sparrow disappears along with the man’s voice, leaving only the sound of chaffinch outside the window and a distant titmouse. Where did the unknown voice come from? Was this the beginning of modern day EVP’s? Join us Saturday night as we explore EVP's and the work of the early pioneers. This special evening includes a pizza, and soft drinks, a presentation, workshop where you will build your own Raudive Diode Receiver (yours to take home) and investigation implementing various techniques and equipment in EVP capture. The night ends as we Analyze the results of the investigation with prizes being awarded for the best results. The truth is out there… but just how do you find it? Investigating the paranormal shares many similarities with police work, and we all want to become competent investigators. So how better to establish the truth than by learning some techniques employed by actual detectives. Join Dylan Jones, a retired police officer from the UK with experience investigating both the criminal world and the spirit world. Learn investigative techniques such as interviewing skills, evidence gathering and building an evidential file. Bio: Dylan Jones is a retired police officer, having spent over 17 years policing south Wales, and has a wealth of experience investigating spontaneous cases for over 20 years. He has a degree in Media Production and extensive experience working in many radio formats including community, commercial and BBC Radio. As a member of both the SPR and Para.Science, his interests focus on the media portrayal of the paranormal as well as the importance of witness testimony. 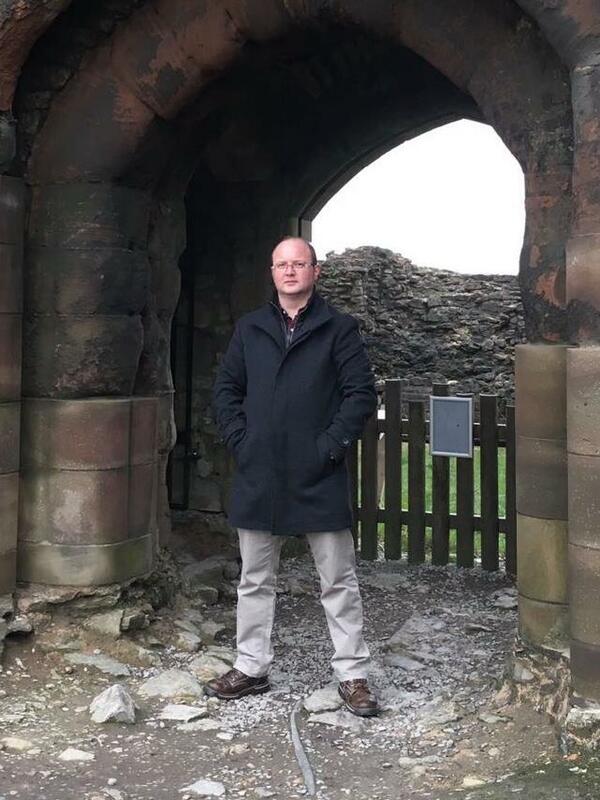 He is the creator of the Great British Ghost Tour website, and a regular contributor to Ghost Chronicles International as the Teller of Curious Tales. X File - The Last Witch! Bio: Steve Parsons is “The Gold Standard in Ghost Hunting” according to The Wall Street Journal. 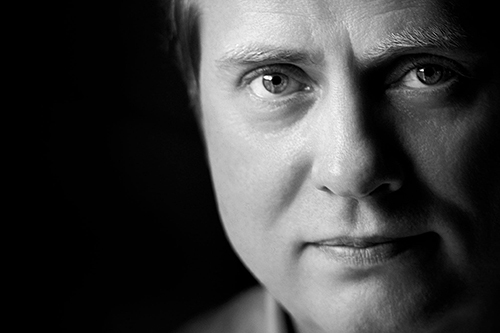 Steve began his search for answers as a child and has spent more than 40 years as a full-time investigator of Ghosts. Poltergeists, Haunted Houses and related phenomena. He is currently acknowledged by his peers and leading academic parapsychologists to be one the leading investigators in the UK. He has been closely involved with many investigations, developing many new methods and techniques that are now routinely used by other investigators. Today, he remains at the forefront of true scientific ghost hunting. His forthright and no-nonsense approach is well known throughout paranormal investigation circles and he has a hard-won reputation for producing results. Steve is often called upon to act as an independent advisor for other investigators, providing support, training and analysis of evidence. Steve is a Council member and a member of the Spontaneous Cases Committee for The Society for Psychical Research, the world’s most respected organisation for the study of the paranormal. He is also an Advisor to the World’s oldest ghost group The Ghost Club. Author of two highly regarded books “Ghostology, The Art of the Ghost Hunter” and “Paracoustics, Sound and the Paranormal” Steve is a regular contributor to the media. His prolific work has featured and has been cited in many books, academic journals and numerous popular magazines and newspapers. His third book, “Guidance Notes for Investigators of Spontaneous Cases” was commissioned by the Society for Psychical Research and was published by the Society in 2018. Since 2012, he has been the co-host of popular radio show and podcast Ghost Chronicles International. Steve has also featured in, and contributed to, many TV documentaries for broadcasters Worldwide, including The Discovery Channel, National Geographic, the BBC and NHK Japan. 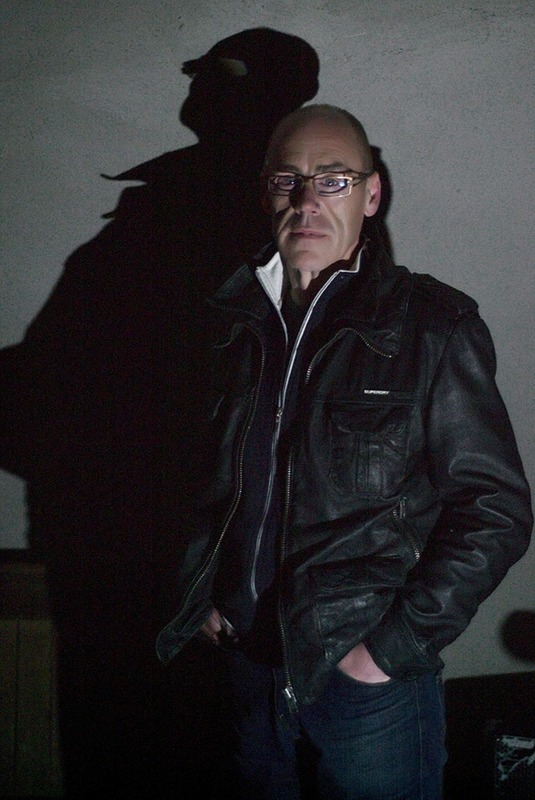 He has worked as an investigator and presenter on several TV ghost hunting shows including the UK series Most Haunted and in 2018, he featured in an episode of “In Search of” for The History Channel. For over 150 years, Rocky Point was known as Rhode Island’s summertime playground. After the Amusement park’s close in 1995, the grounds lay abandoned for more than 15 years. During this time stories of death, curses, and mysterious events started to surface. Dive deep into this ongoing investigation with paranormal researcher Cody Ray DesBiens. Bio: Cody Ray DesBiens is a paranormal investigator / researcher from Boston, Massachusetts involved with 2 groups based out of Rhode Island (the Rhode Island Society for the Examination of Unusual Phenomena and The Atlantic Paranormal Society) specializing in audio and investigative technology with knowledge in electronics and physics. When it comes to the paranormal Cody likes to take a "Fact based, Unbiased, Technical Approach, while using common sense." Every week Cody is investigating or working on a supernatural case with either TAPS or RISEUP for private clients in the New England area. On his down time, he has a passion for exploring and testing new theories, equipment, and techniques in his office. 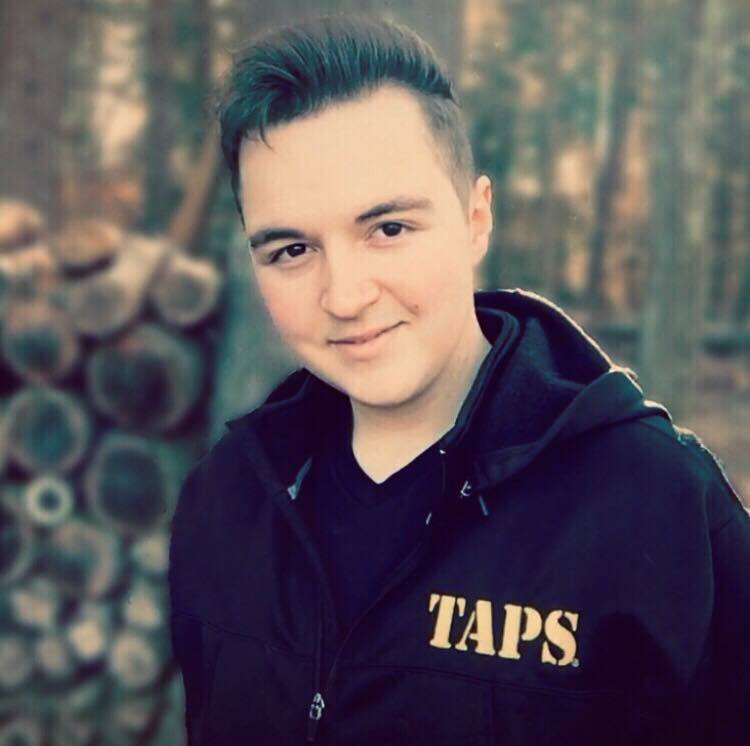 In 2018 Cody founded “Des-Tech Paranormal Research Equipment”, a company devoted to the creation of new technology for paranormal research. Aside from investigating, Cody is also a Voice Over Specialist and has done various voice overs for fundraising commercials, radio commercials, and other projects. He has also done Public Address Announcing for sporting events such as Major League Baseball games, and large entertainment events such as Comic Con. Cody has also survived leukemia by having a successful bone marrow transplant in April of 2013 and has been cancer free since. Events, presentations, and speakers subject to change without notice. All sales are final.